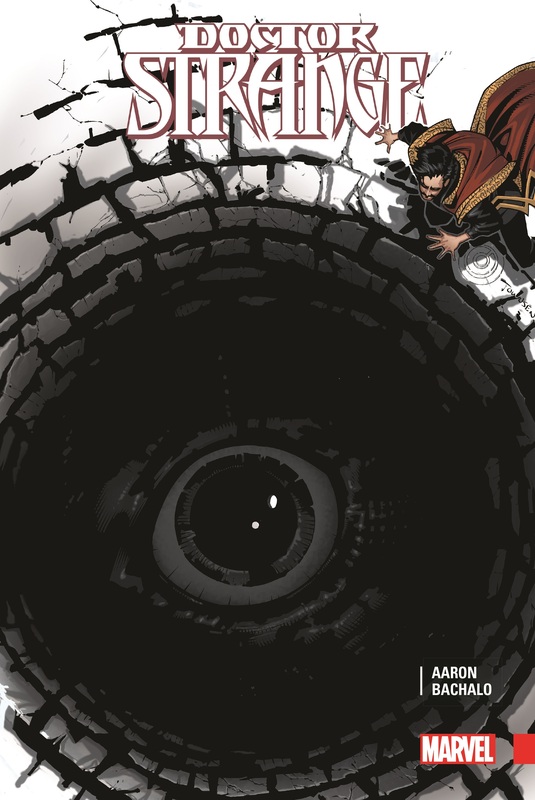 Only Doctor Strange can protect our world from the darkness beyond - but every spell he casts comes at a cost! Now witness the full toll taken on Earth's Sorcerer Supreme as the good Doctor wakes up somewhere very odd, nearly naked, sans spellbooks and weapons and with no memory of how he got there - or why all the monsters are chasing him! And as a new visitor to the Sanctum Sanctorum learns that one wrong door can lead to oblivion, a magic circle of Strange's friends and allies is about to face its greatest threat! Dark forces are destroying everything mystical in the Multiverse, and their sights are set on this dimension. The Empirikul are coming. Magic's days are numbered. And Doctor Strange is not ready! 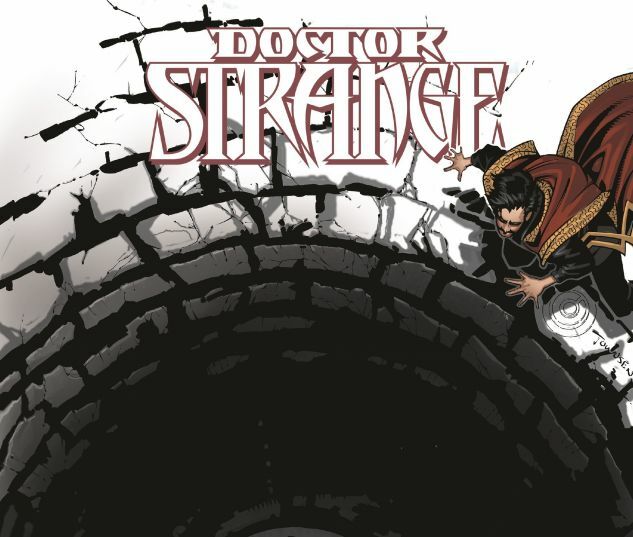 Collecting DOCTOR STRANGE (2015) #1-10 and DOCTOR STRANGE: LAST DAYS OF MAGIC #1.